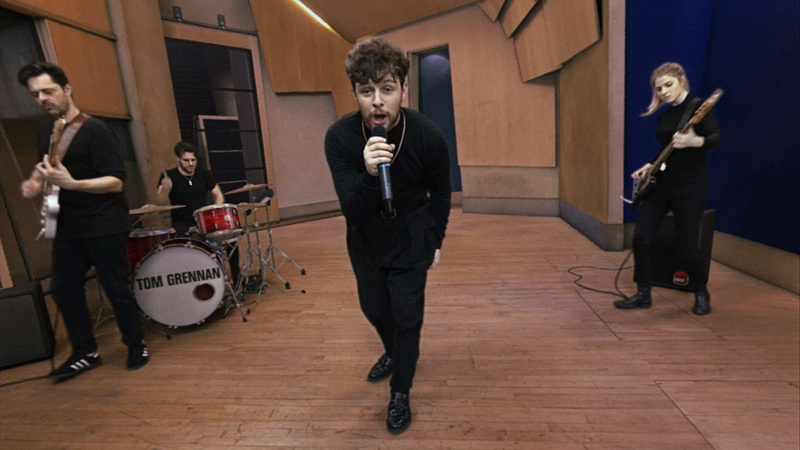 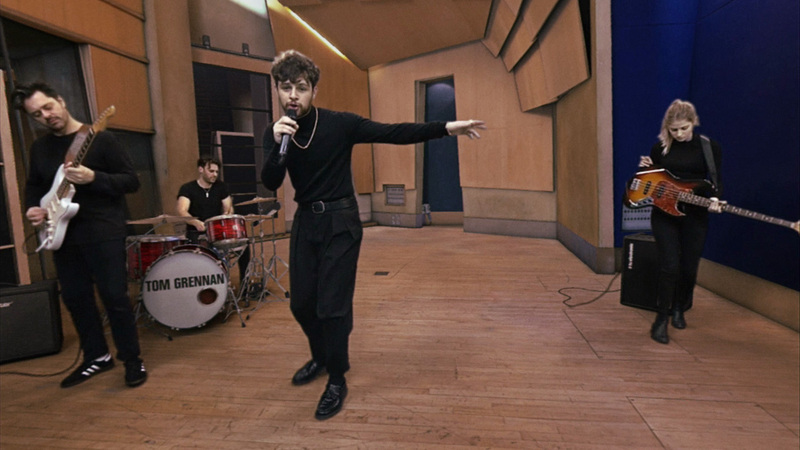 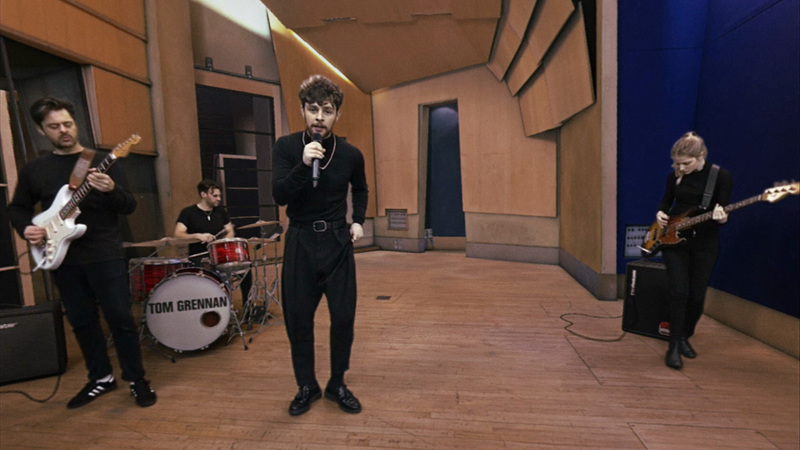 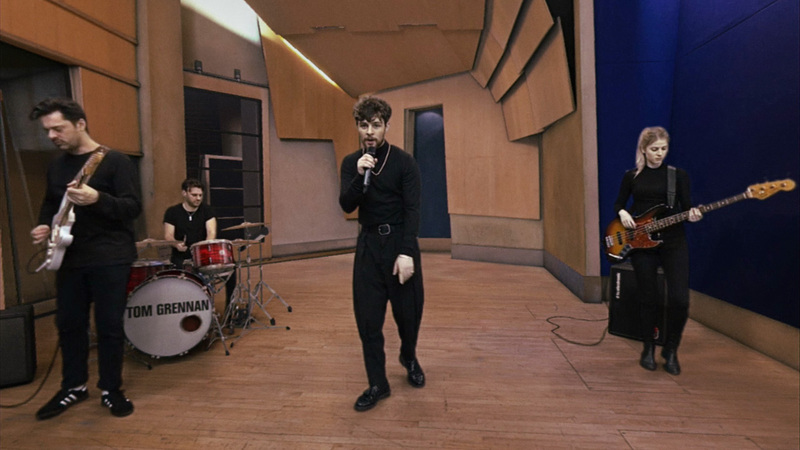 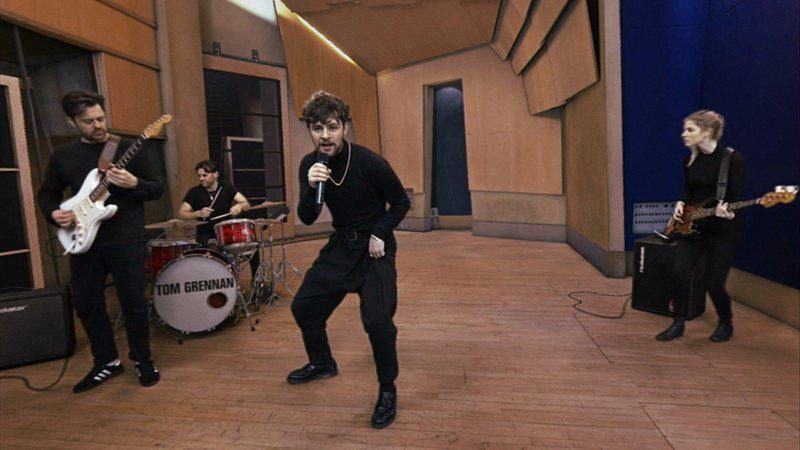 Join acclaimed UK music artist Tom Grennan and witness a unique behind-the-scenes recording at London’s iconic Metropolis Studios. 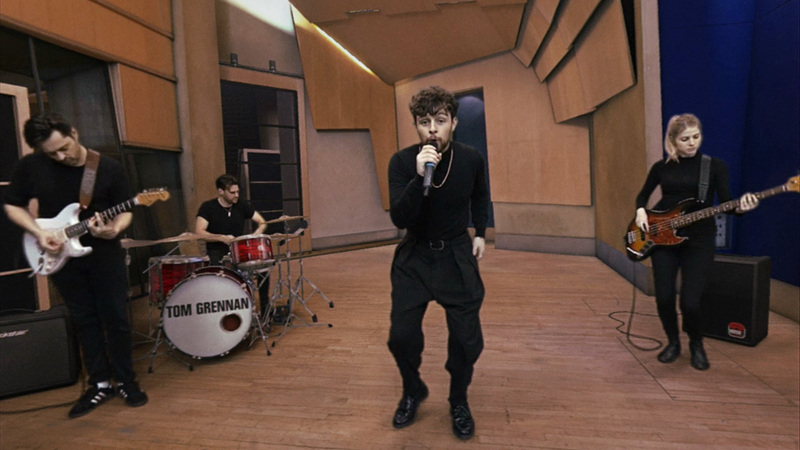 Enjoy an unforgettable immersive musical experience as Tom and his band perform ‘Royal Highness’ and ‘Found What I’ve Been Looking For’, two of the biggest tracks from his debut album ‘Lighting Matches’. 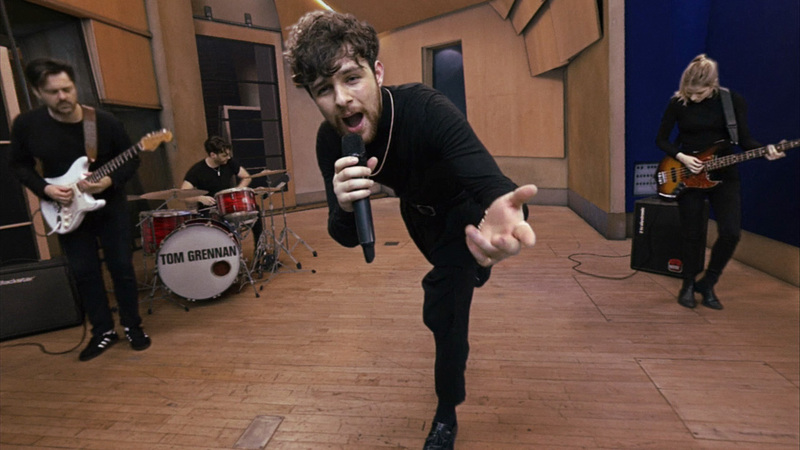 Pioneering new technology allows the 3D visuals and sound to adapt to subtle changes in your location giving you an unrivaled sense of presence. 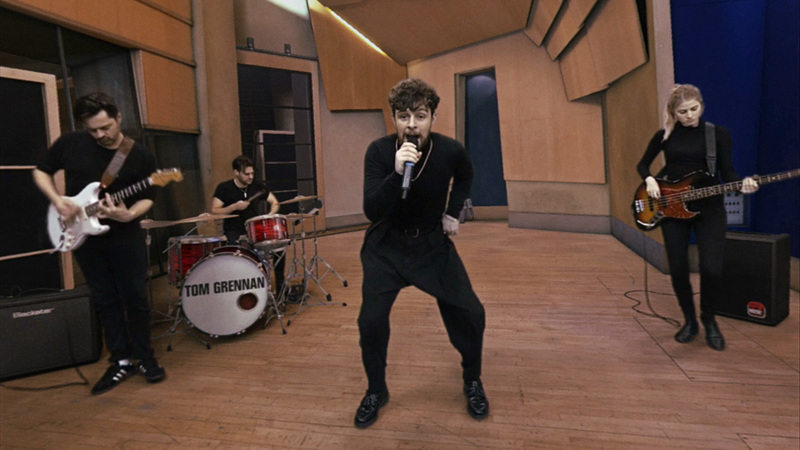 You’ll believe you’re actually there with Tom and his band. 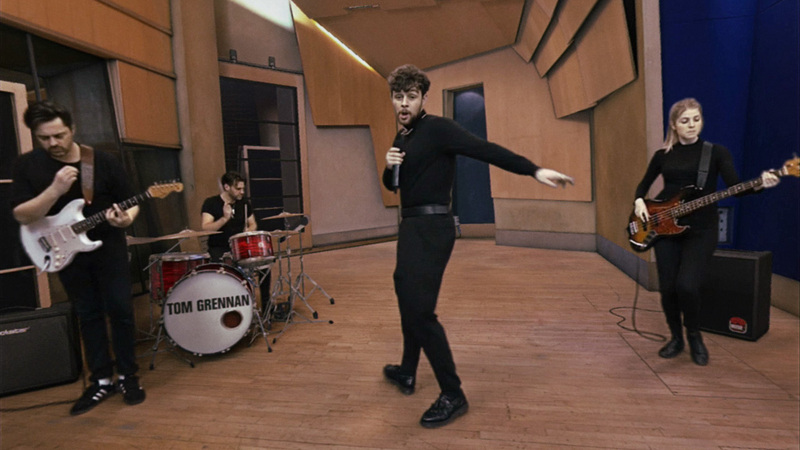 ©2018 Sony Interactive Entertainment Europe.